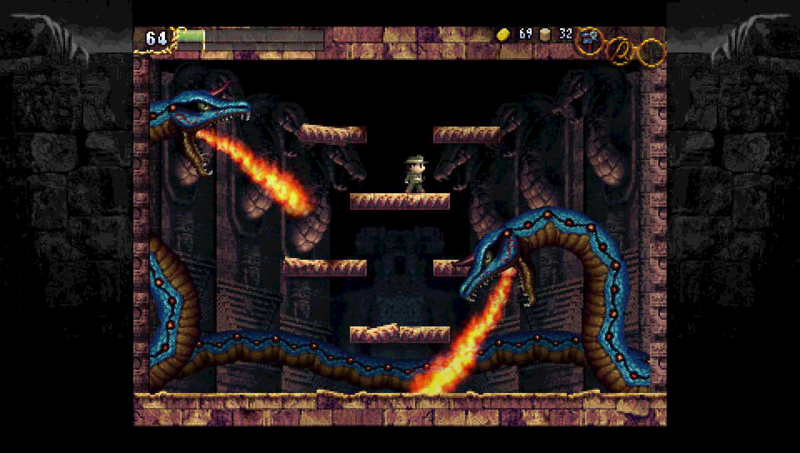 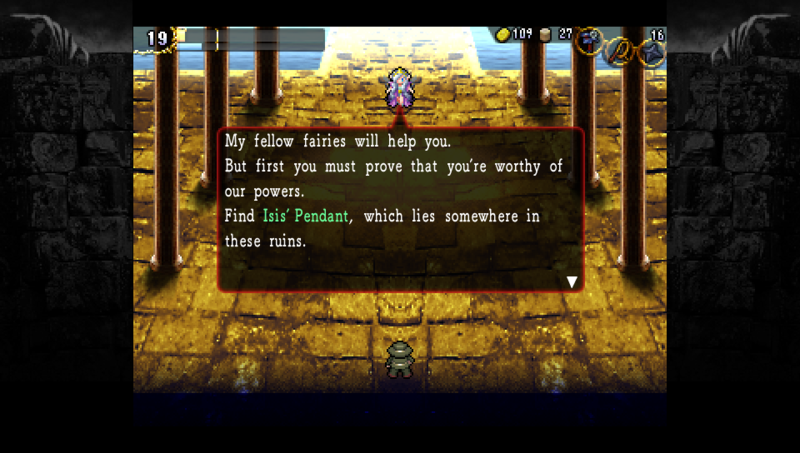 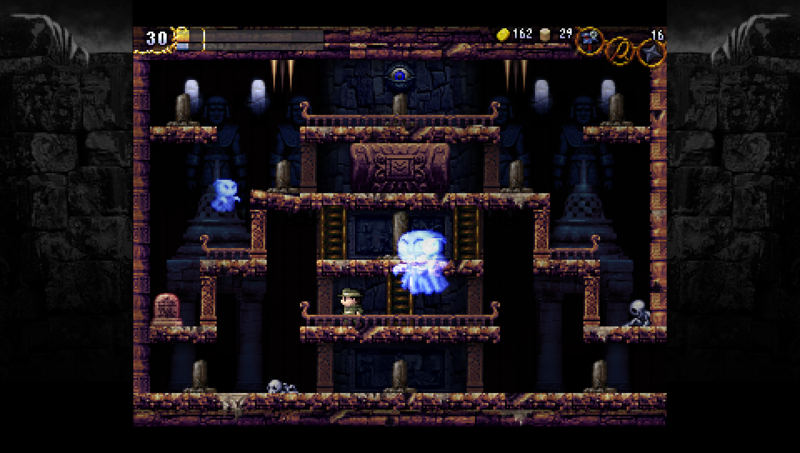 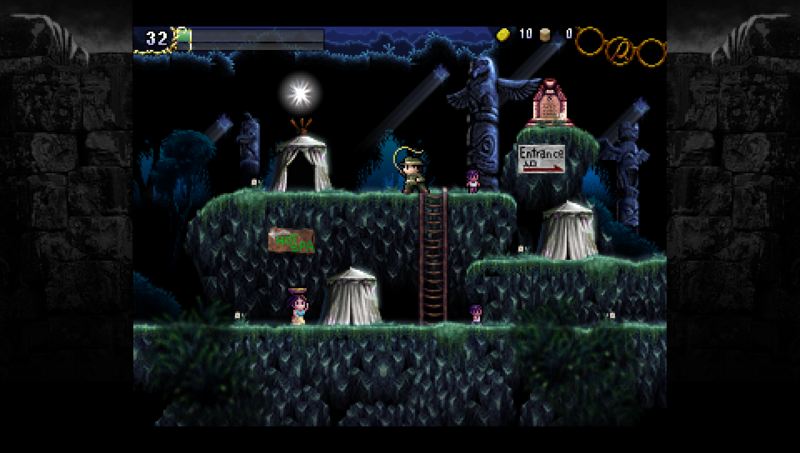 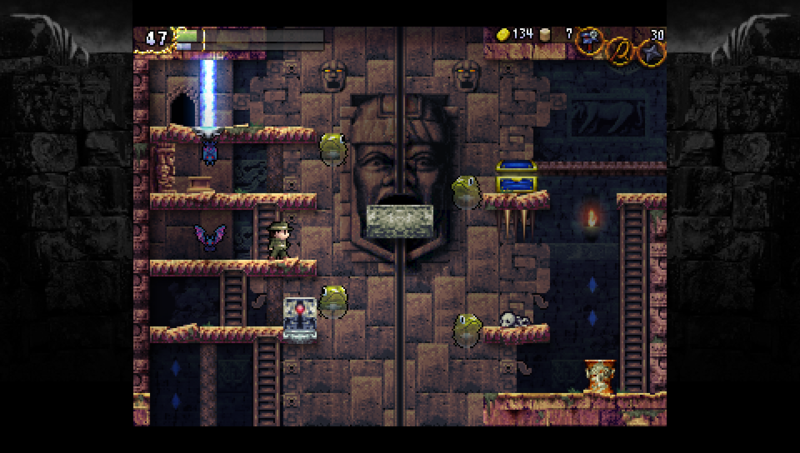 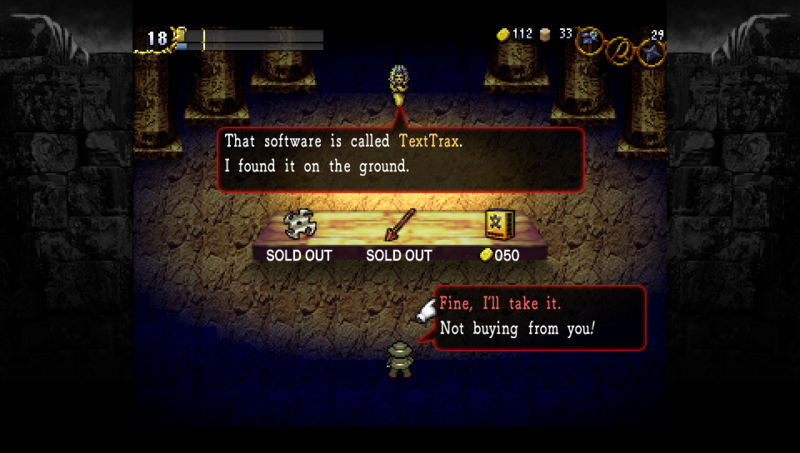 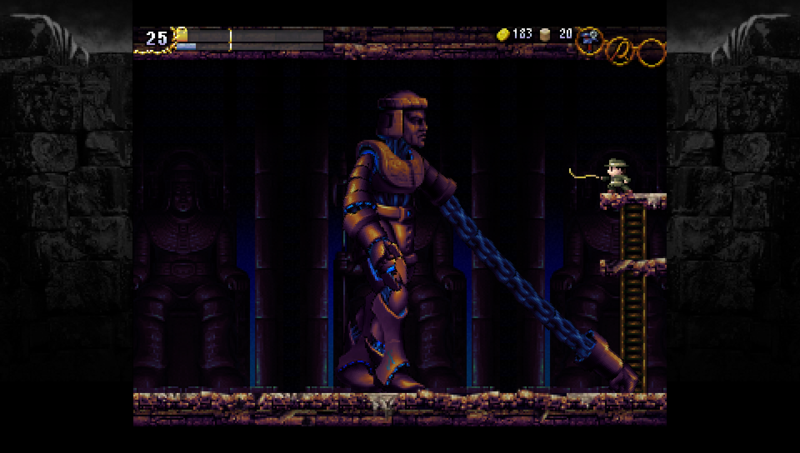 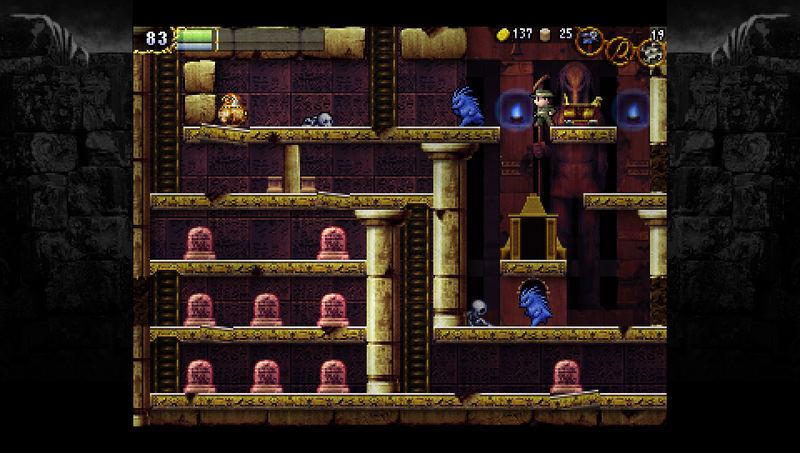 Fight monsters, uncover clues, collect items and weapons to enhance your abilities, spring traps and battle huge bosses as you try to solve the mystery of La-Mulana. 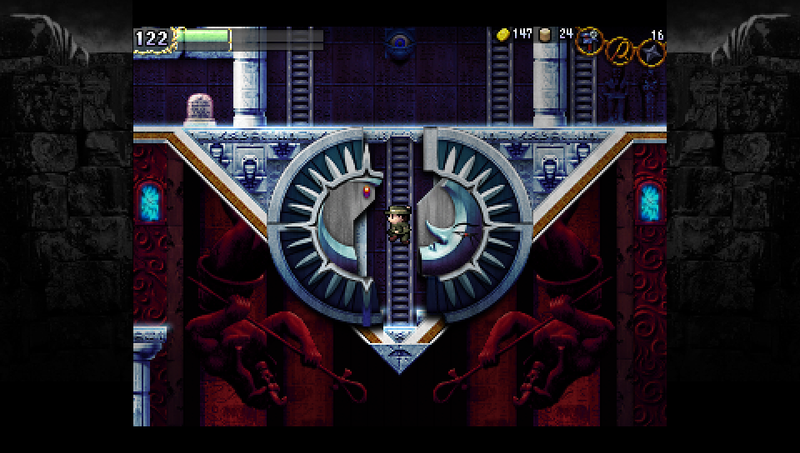 But watch out! 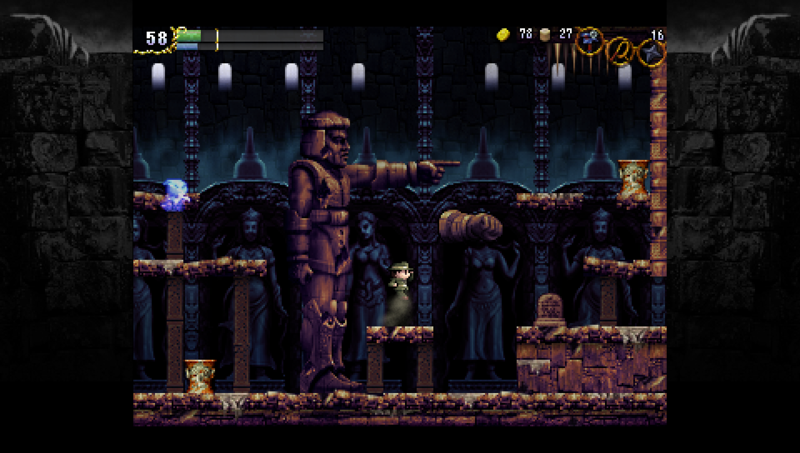 No-one who&apos;s entered the ruins before has come out alive… can you succeed where others have failed?